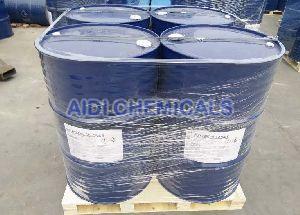 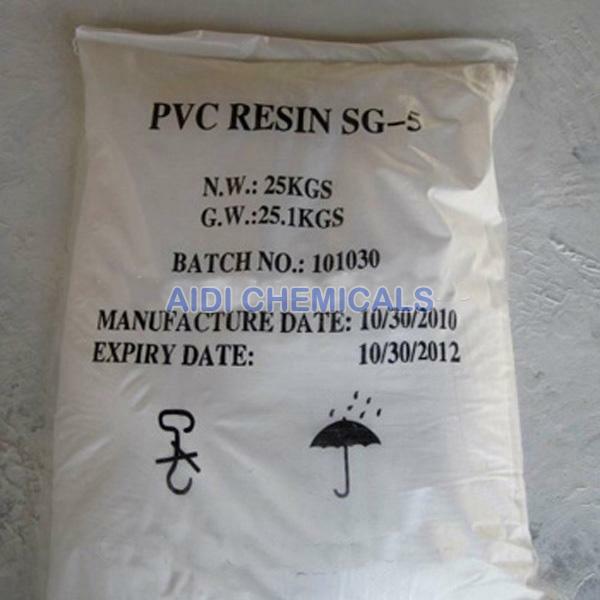 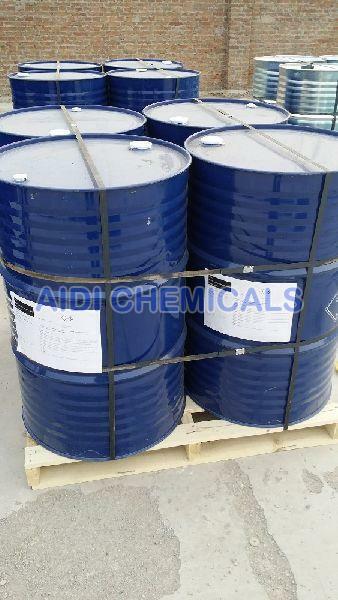 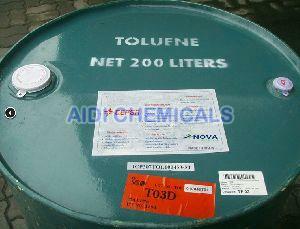 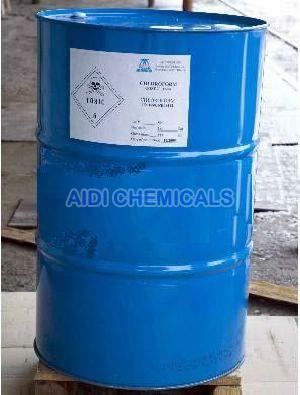 We are engaged in manufacturing, exporting and supplying wide gamut of Inorganic Chemicals. 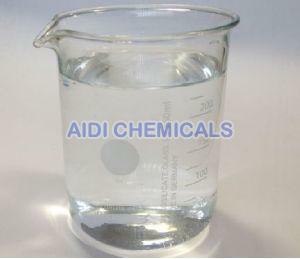 Various Inorganic Chemicals offered by us are Rubber Accelerators, Sodium Sulfate, Yellow Phosphorus and Ammonium Sulfate. We produce these Inorganic Chemicals in our hi-tech and well-equipped laboratories that have all the requisite facilities and equipment. Our expert team is responsible for making available the best quality and pure Inorganic Chemicals in the market with a view to serve their respective purposes effectively.